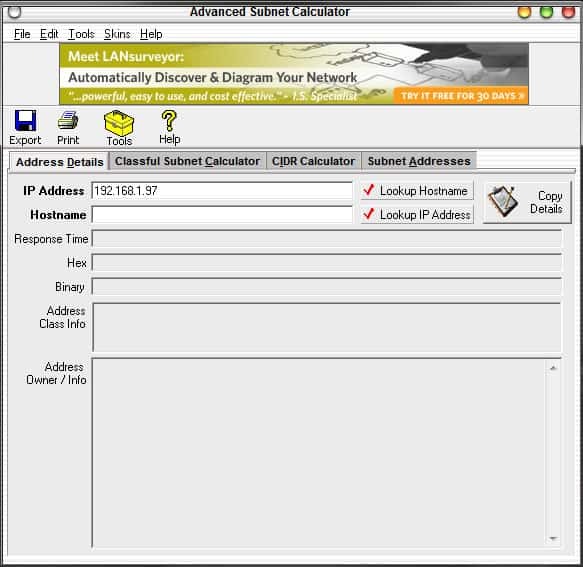 IP Subnet Calculator Software - Download FREE Today! 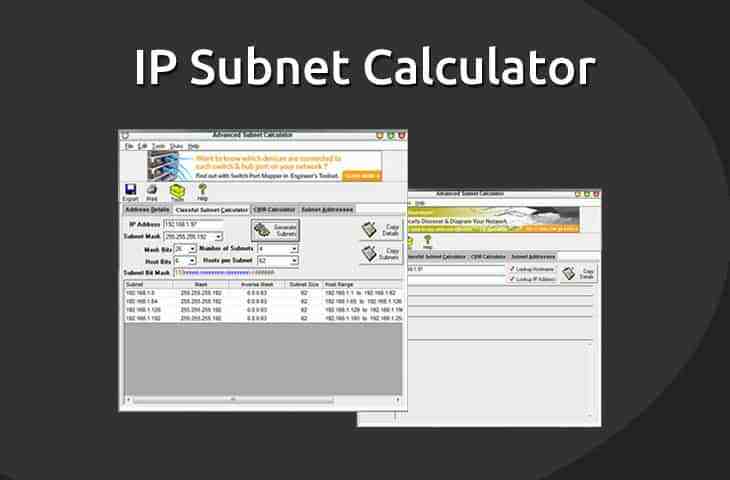 IP Subnet Calculator Software – Download and Easily Divide Address Ranges into Subnets Quickly! 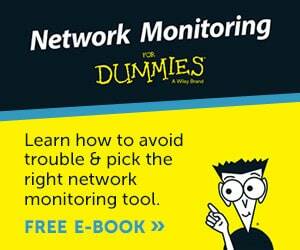 Dealing with and managing large, expansive networks can get difficult. 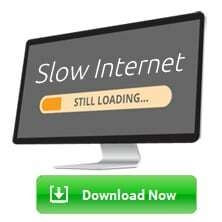 Not only by merit of the hardware and software but even as far as simple things such as IP address assignment. 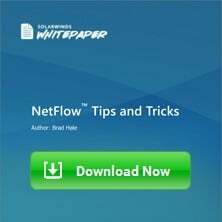 Utilizing subnets to divide up a network into smaller portioned entities makes life a lot easier, but it also presents its own problems and requires accurate calculation and assignment. And while most experienced technicians know the ins and outs of Subnetting, CIDR, and so forth, and can easily do the calculations on the back of an envelope or in their head, there's simply no reason to risk the mistakes nor waste the time.. not when there's excellent options for doing the crunching for you! Many tools exist for Subnet calculating, several of which are available as free online utilities, which is becoming quite the trend lately due to ad revenue. They introduce a whole range of unnecessary potential complications! Online tools risk issues with site bugs or updates, if not downright outages, and can be sold off or have a domain change with little or no notice, and that's not even to mention the potential security concerns of ads or popups on the site! Having a small, local utility that is both simple and robust is a far better option – it's reliable and it's portable! 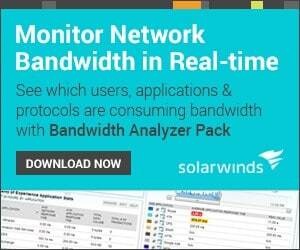 Solarwinds' Subnet Calculator is just one such tool. Solarwinds' Subnet Calculator offers many helpful features for the sake of easily calculating addresses, reclaiming/assigning addresses, generating lists of devices and addresses, provisioning, and so forth. The main window, shown above, has all the basic information for subnetting. The Export allows you to easily export subnet, mask, inverse mask, subnet size, host range, and broadcast data all at once into various formats. The Tools button opens up a context menu with access to a wide range of other Solarwinds tools which can be easily installed and configured entirely for free! By default the IP Address is the system's IP address, but of course others may be entered. By performing a lookup you can pull the data for response time, actual host, address class info for removing masks and exposing subnet details, and even includes a handy full display for both HEX and binary. The lower portion further expands the subnet and breaks down CIDR information as well as providing owner information or data, if available, for the particular address and subnet range. The second tab, Classful Subnet Calculator, contains another set of useful tools, this time for easy crunching of subnet values and masks, with a wide range of customization for the desired traits of the subnet. With a few simple clicks the number of hosts and subnets can be changed and the list generated in an instant to provide all the accurate subnet addresses you need. Once again we can also see the basic subnetting information – subnet bit mask, for example, is broken down into it's full unmasked length, providing a handy quick reference if needed. The third tab, not shown above, looks almost identical to the classful tab but provides CIDR mask options for those making particular use of it. The final tab is just a cut-and-dry generator of bulk addresses with a specific IP address and subnet mask, mostly useful for sake of documentation or for reference. Lastly, at the top, there is a ‘Skins' window which, as the name implies, can provide some visual variation for the programs UI – it serves no function other than aesthetics, of course! 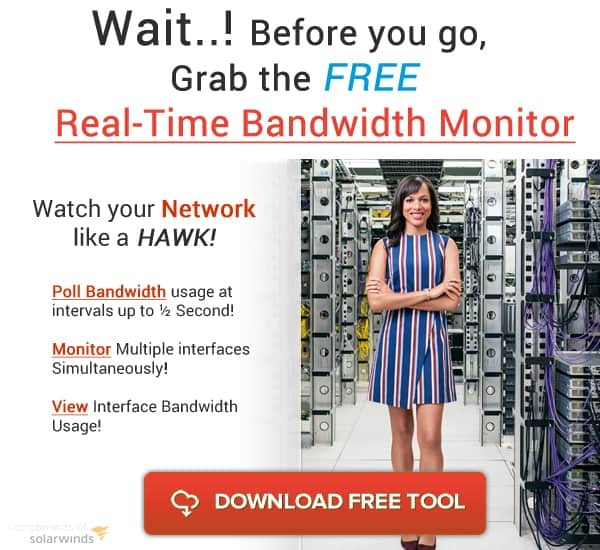 Ultimately there are numerous small utilities that can perform basic subnet calculations, but for the added features that Solarwinds' calculator includes it's well worth the price – Free! A quick and lightweight tool that creates subnets, calculates CIDR, generates lists, pulls up address details, and can resolve DNS information in reverse is nothing to scoff at! Best of all it can be used entirely offline, making it an excellent portable tool for swift calculations on the go. 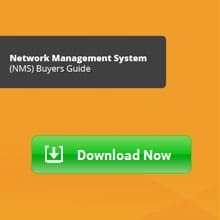 It's easy to recommend Solarwinds' Subnet Calculator given the combination of value and functionality – with no cost at all it's well worth a try! *Note: If your looking for a Online Subnet Calculator, Subnet-Calculator.org offers a very flexible (and free) online version!